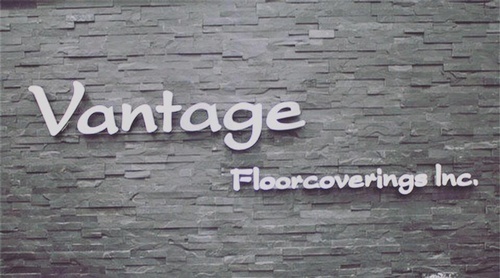 At Vantage Floorcoverings we strive to deliver 100% satisfaction to all of our customers. 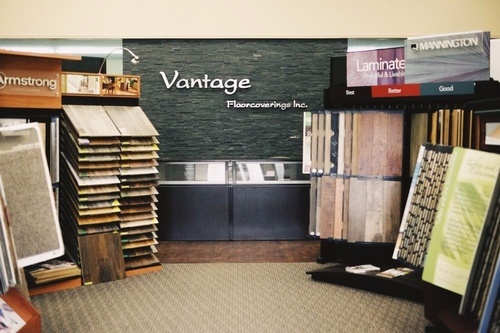 Every product at Vantage Floorcoverings can be professionally installed by our team of dedicated flooring professionals. 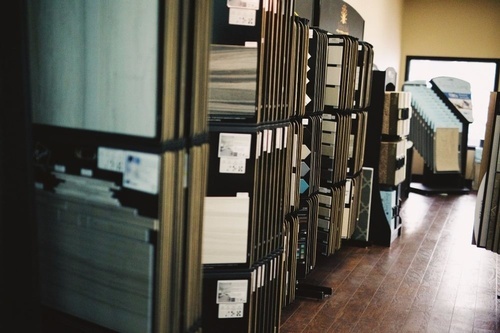 We have over 150 years of combined flooring experience ready to serve you. You can be sure of top quality workmanship while making an informed decision about your new flooring. Call us today!